There’s nothing more exciting than to watch as the couples I documented just a few years back grow and expand their families. 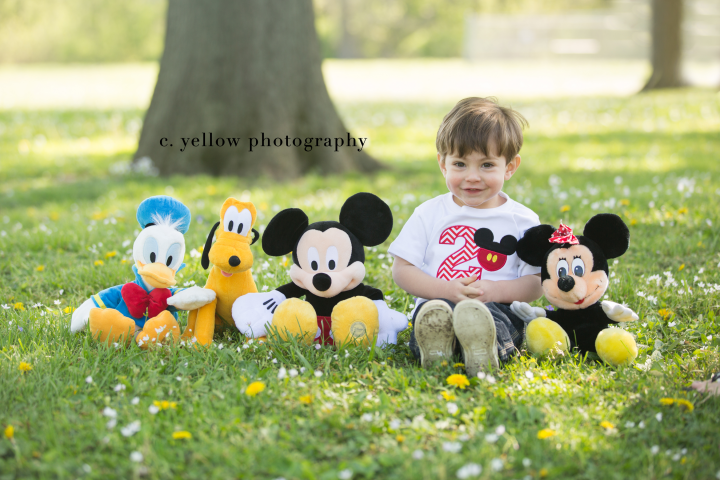 Tony and Lauren are one of those couples. 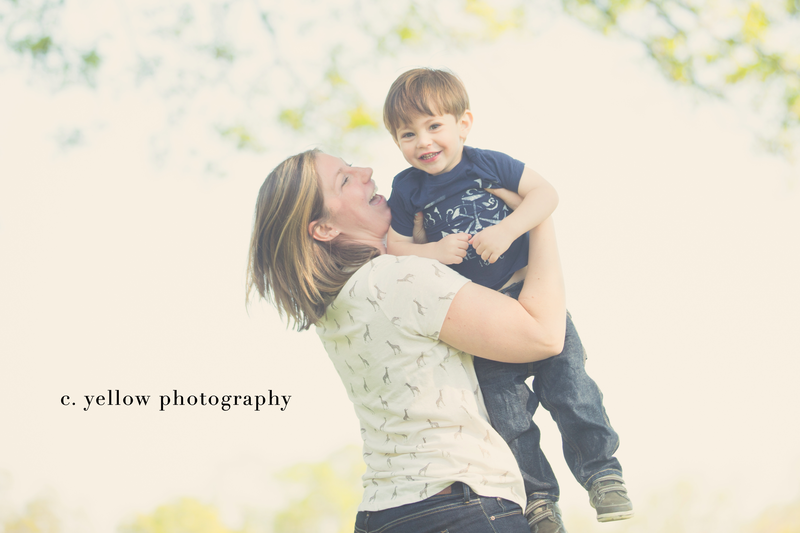 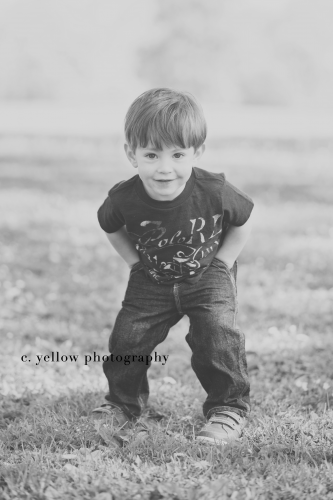 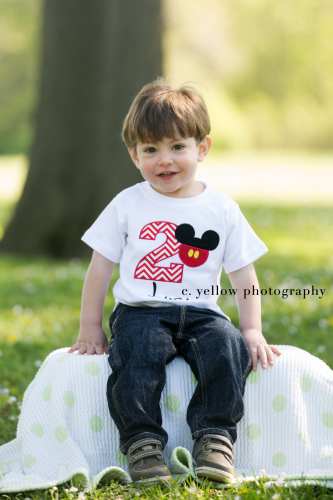 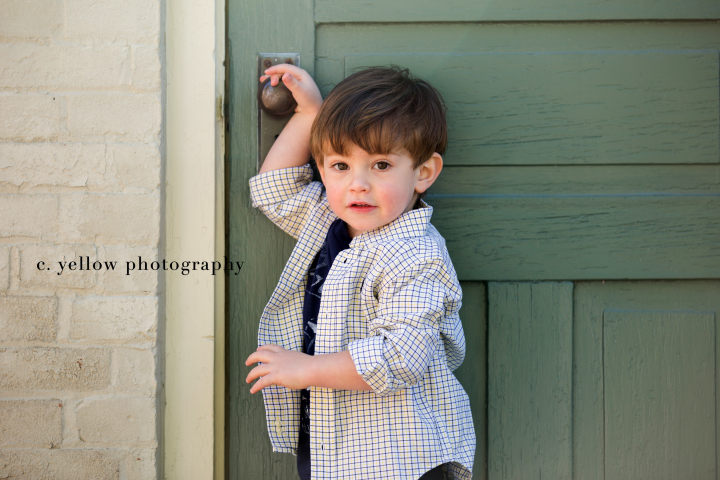 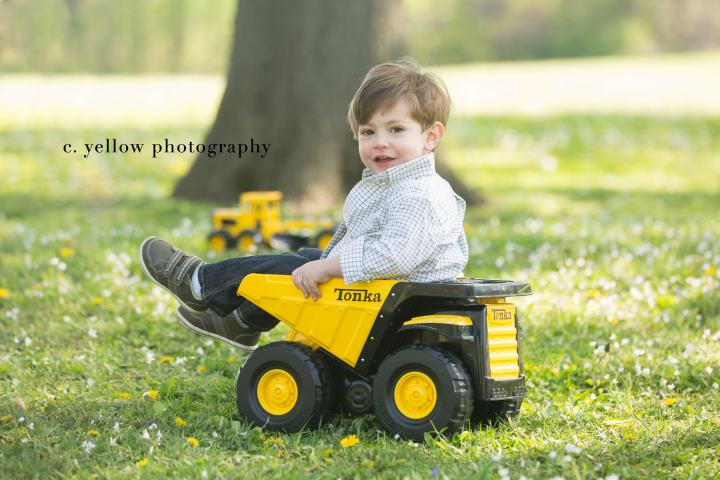 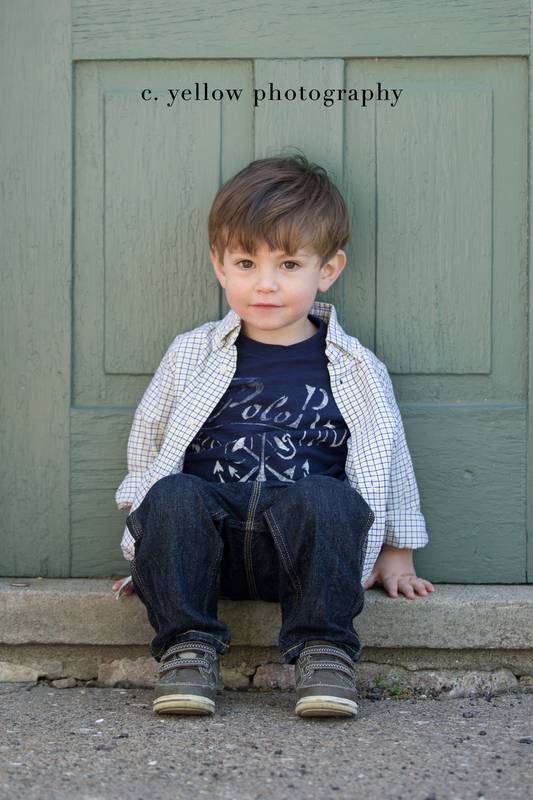 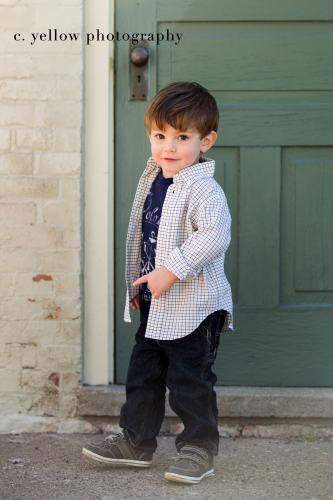 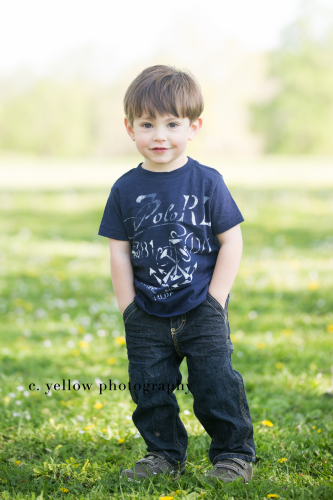 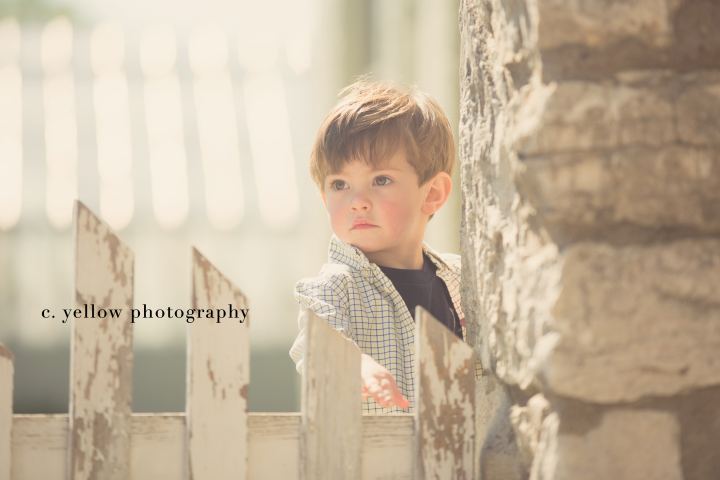 Their little guy is two and oh what a charmer!! !